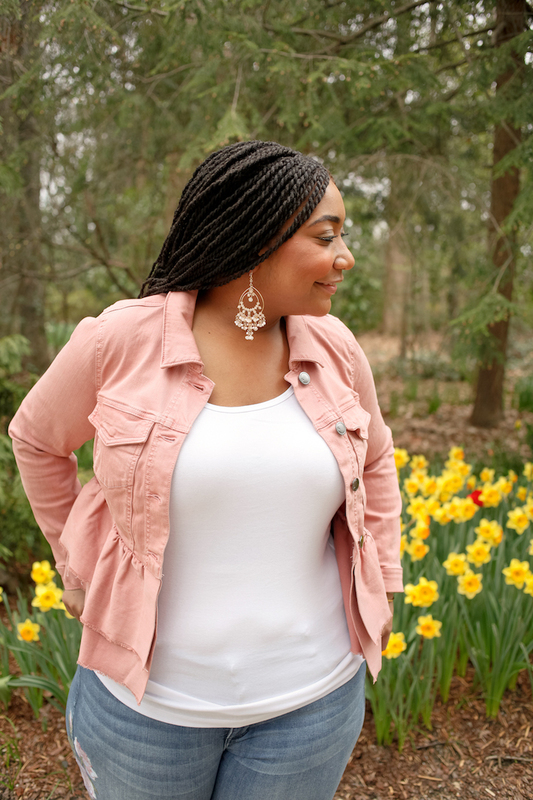 I am so excited to be bring you the last installment of the blogger series “Spring Trends,” this series was all about styling on trend spring items you may or may not already have in your closet. And guess what?! 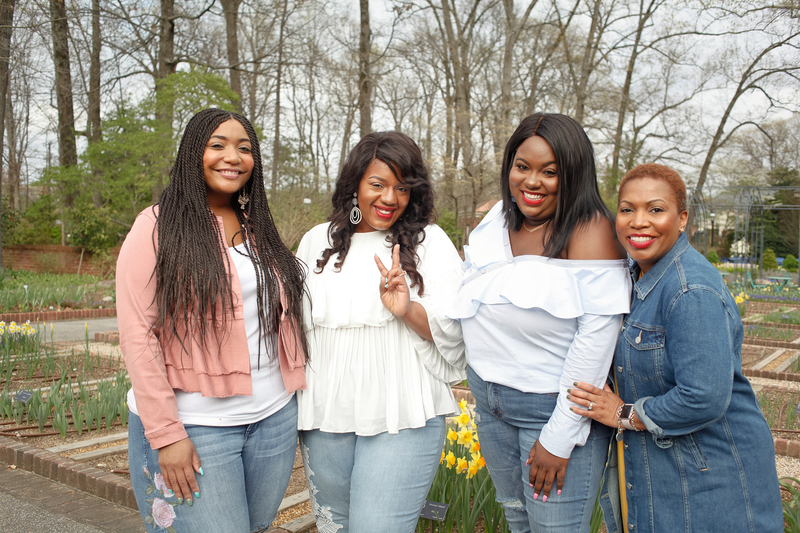 I brought some of my favorite local bloggers along with me. 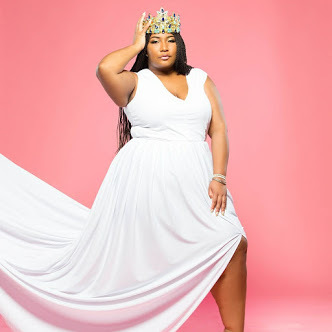 Check out the following bloggers week 4 post: Belinda of The Honey Bee 901, Ashlee of Big World Huge Style,Chasity of Sweat In Mascara, Faith of Faithfully Yours , Sherill of Sherill Davis, Desiree Mocha Divas, and Almetria of Fit and Finally Free. 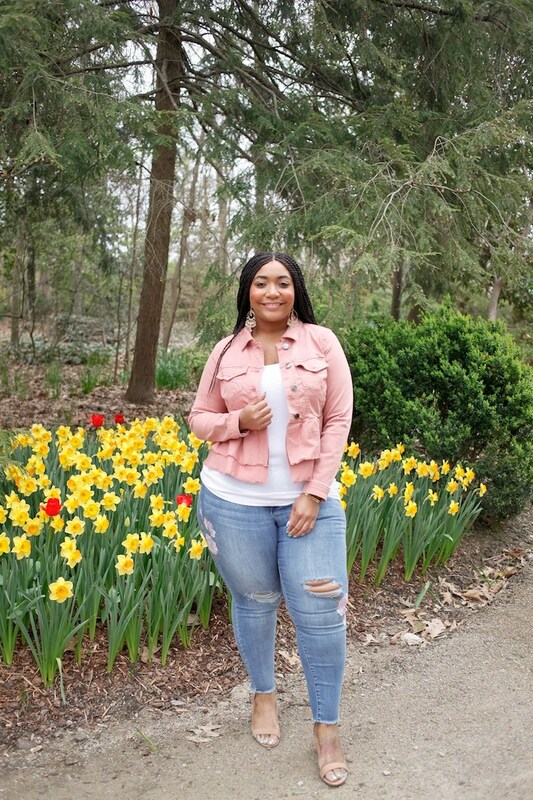 Let’s jump into this denim outfit! It embodies Spring fashion in every way, it’s light pink, has floral embroidery, ruffles, and screams girly! I was immediately excited after pairing these pieces together! I am still obsessed with these denim jeans! 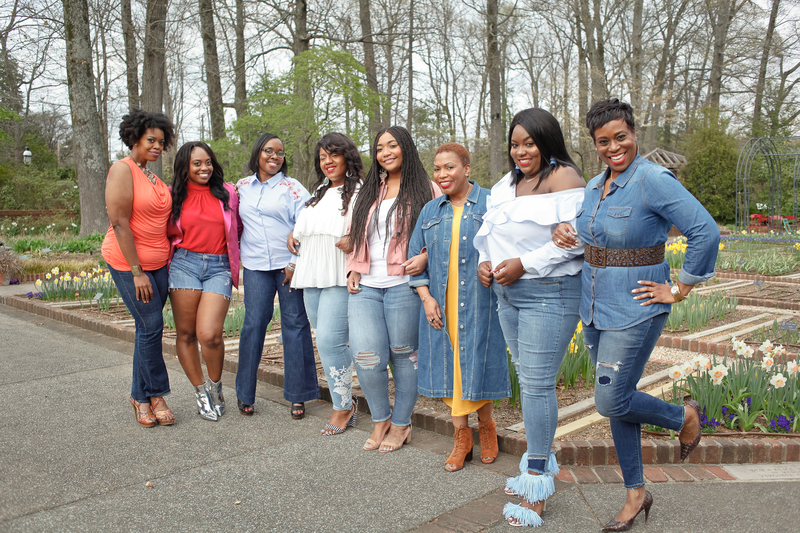 Having denim that hits your curves just right is almost life changing, and being on trend is a plus. 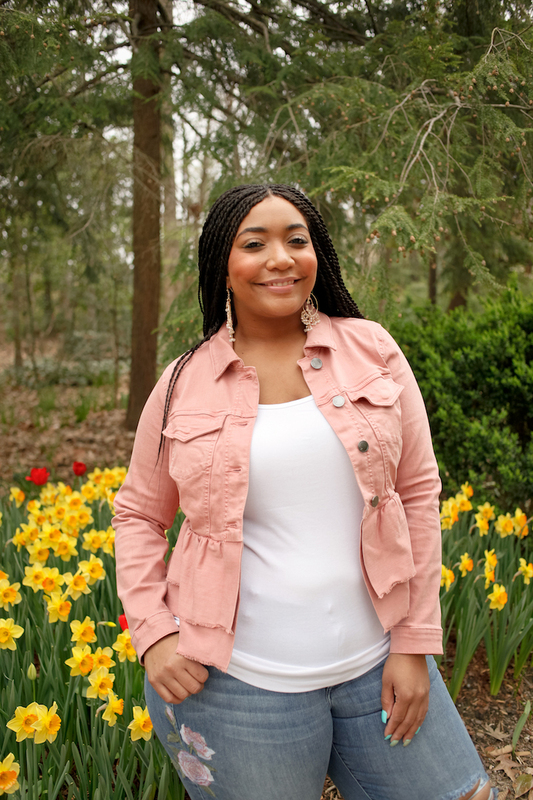 I had a great time putting this outfit together at my favorite Lane Bryant over at Countrywood Crossing. Special thanks to Annette and her team for always taking care of me and my family. 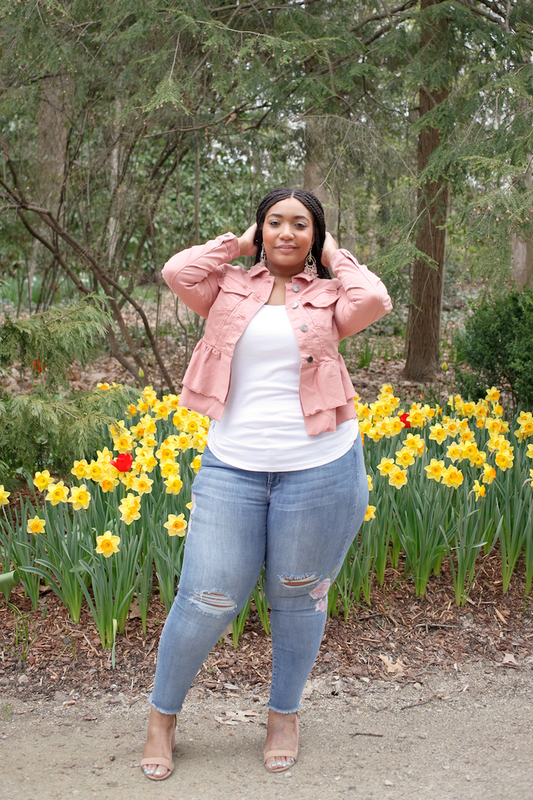 I saw these denim jeans as soon as I walked in the door and fell in love, as I made my way past the jeans I spotted this ruffle denim jacket. This ended up being a denim on denim look! My tan block heel sandals were perfect for this outfit and the earrings were a nice touch. 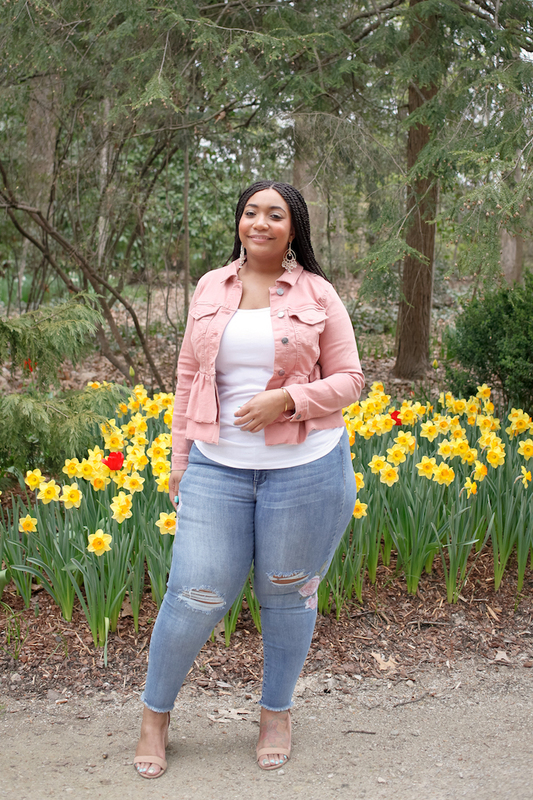 Style Notes: My jeans are true to size in an 18. My jacket is also true to size in a 14. My tank top is true to size in a XL. My block heel sandals are true to size in a 10. 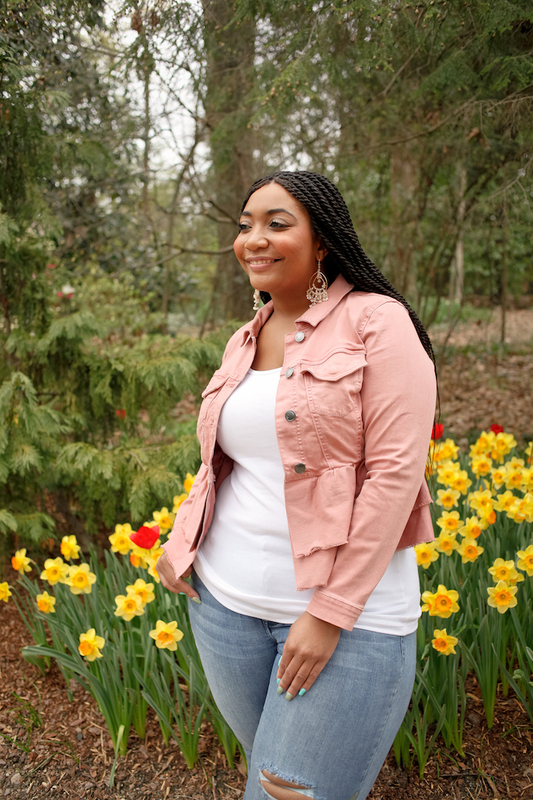 Jacket and jeans listed above were gifted from Lane Bryant, all opinions are my own.